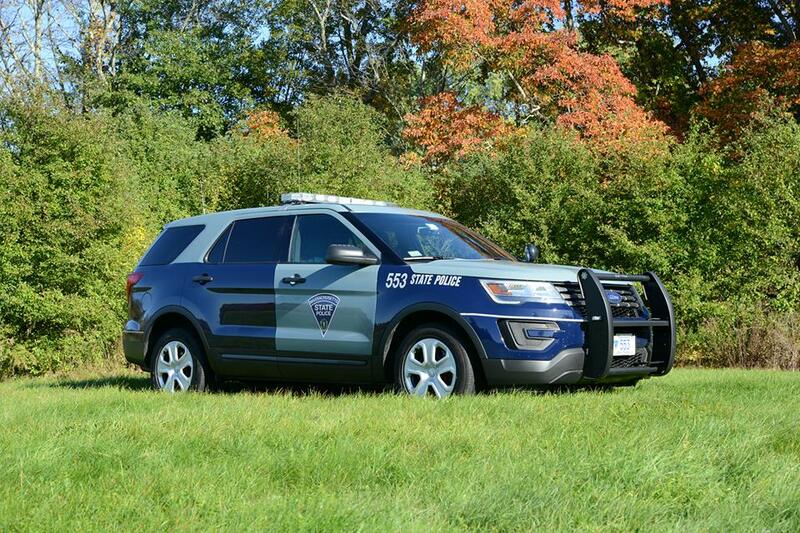 Just after midnight on Thursday, Troopers from Massachusetts State Police were called in to assist officers in Oxford who were pursuing a pickup truck that had fled from a motor vehicle stop in Webster. The truck, with an armed driver and 2 passengers, entered Route 395 north at Exit 3. After Massachusetts State Police successfully deployed stop sticks at around 12:17, the truck crashed going the wrong direction on Route 290 eastbound. Police say the male driver began brandishing a handgun and forced the driver of a silver Buick Enclave from Connecticut out of that vehicle. Troopers began to chase the carjacked vehicle as it re-entered Route 290 in Worcester, but called off the pursuit about a minute later when the suspect entered the Kelley Square area. The two female passengers of the original vehicle remained in the truck after the crash and are being investigated by police. The driver has still not been located. The driver of the vehicle, believed to be 28 year old Donald Foy of 51 Chestnut Street in Spencer has not been located.